Tornado Tee is proud to announce the launch of a revolutionary high performance golf tee. The Tornado Tee is both USGA and R&A conforming. 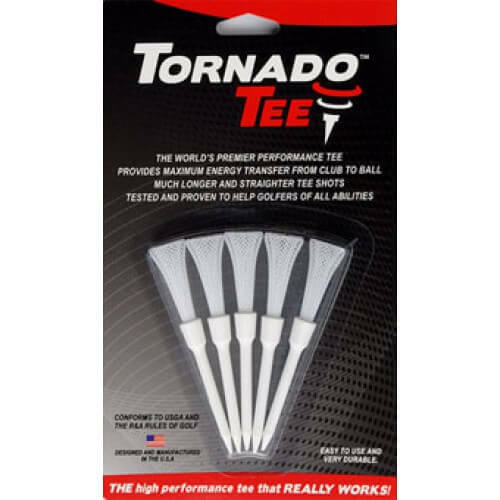 The Patent pending design of the Tornado Tee provides maximum energy transfer from the club head to the ball. 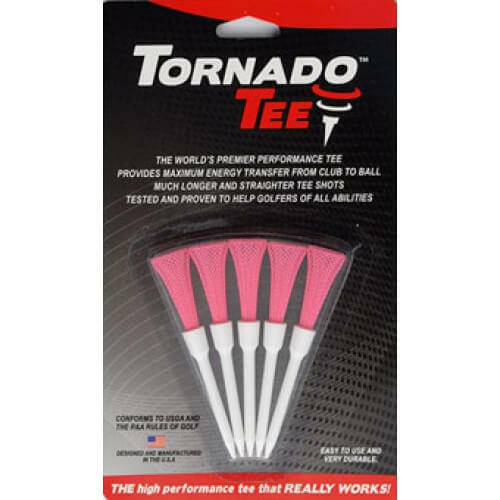 Easy to use, the Tornado Tee looks like a conventional tee but that is where the similarity ends. Tornado Tee can be used by all players, and all players will recognize the performance improvement provided by the Tornado Tee.